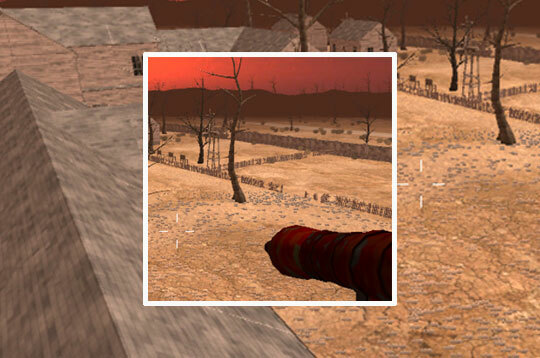 Be a great shooter in Wasteland Shooters! Master all the devastated lands. In total there are 4 maps for you to play with up to 16 players. It has game modes: Deathmatch and Team Deathmatch. Contains several weapons like: Knife, Deagle, MP5, Shotgun, Sniper, RPG and grenade launcher. Get ready for the fight! - Play Wasteland Shooters Free and Enjoy!